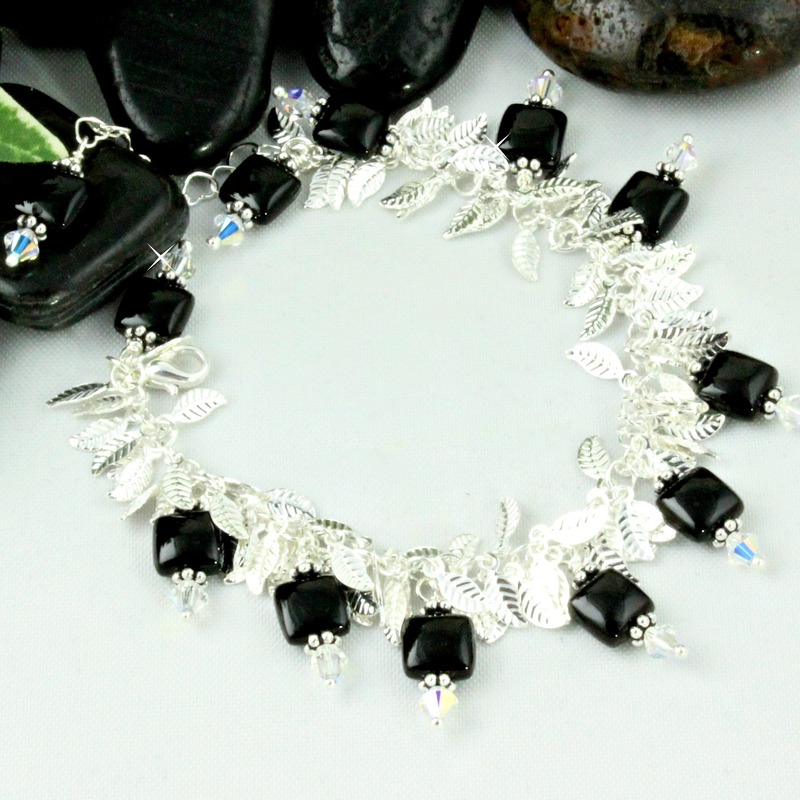 Black Onyx takes center stage in this stunning Leaf bracelet! Adjustable to fit your wrist just the way you like. This bracelet will be your “go-to” accessory for any event!